Synchronization between different devices can be quite a puzzle.The most suitable solution is depending on the Operating Systems and software you use. 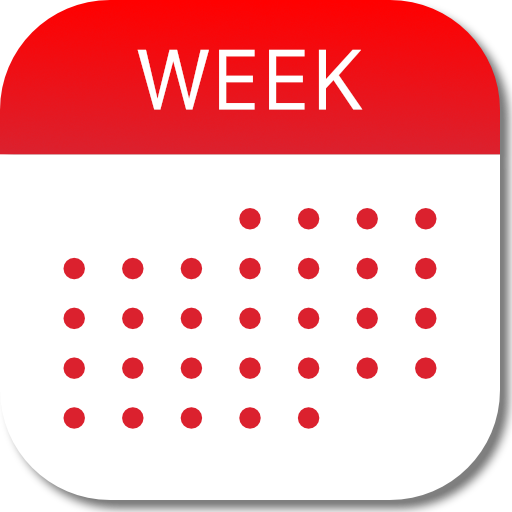 If you (and people you want to share calendars with) only use Apple hardware and don't use Microsoft Outlook on your Mac the most suitable sync solution for you probably is iCloud. Being most flexible we recommend using Google Calendar in other cases. For all account types below it's possible to synchronize Calendar data with a system online.